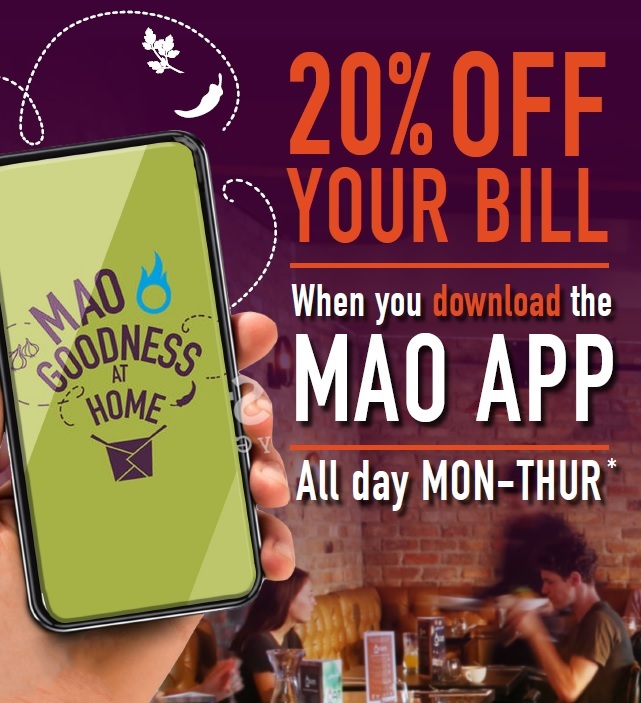 Simply download the Mao at Home app and show your server.  Offer available all day Mon-Thurs in Mao Restaurant Stillorgan and Dun Laoghaire. 14th January – 28th February 2019. * Not in conjunction with any other offer. T&C’s apply.